Deep ruby red in color. Warm and intense ripe fruits on the nose. 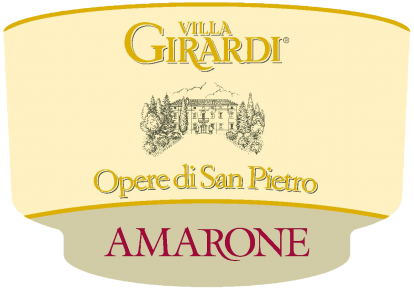 Complex, smooth and full-bodied on the palate with a pleasant almond and vanilla finish. Pairs well with roasted red meats, game, and seasoned cheeses. The grapes are dried for 4 months prior to being gently pressed. Aged for 3 years in Slavonian oak casks.